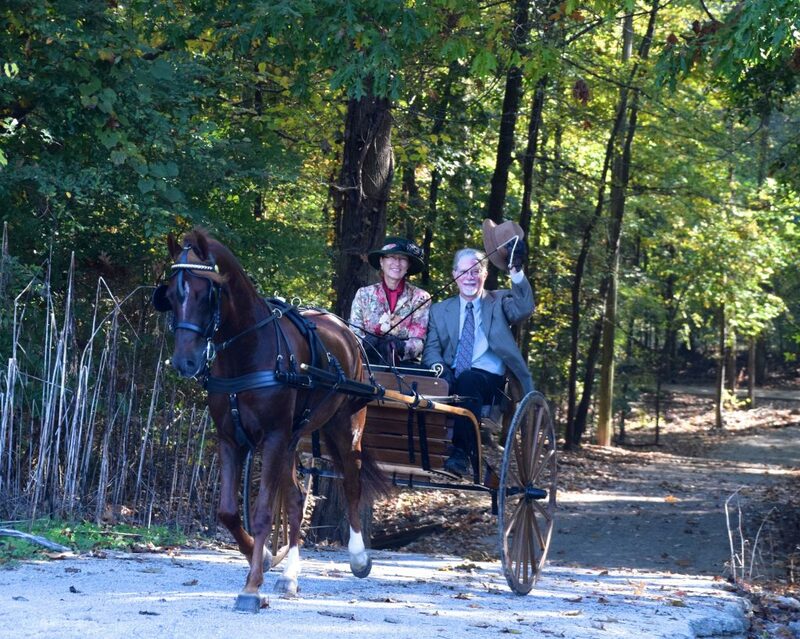 The Nashoba Carriage Association derives its name from the beautiful town of Germantown, which originally was named Nashoba. In 1825, Miss Frances Wright, a social reformer from Dundee, Scotland, purchased 2,000 acres of land (where Germantown is today) on both sides of the Wolf River. She named her new experimental colony “Nashoba,” the Indian name for wolf. Wright’s concept was to educate and emancipate slaves. At about the same time that Miss Wright purchased her land, other settlers arrived and began forming a community in the area. The name Germantown was first used in 1836. There are three legends that lend some credence to the name of Germantown: a large population of German people, a railroad surveyor whose last name was German, and a popular German-born innkeeper of the time. Miss Wright’s Nashoba venture proved unpopular for the time period and not without defeat, but not before Miss Wright freed and transported 30 of her slaves to Haiti. Her daughter eventually sold the land and moved to Europe. Germantown incorporated in 1841. Stagecoaches came through on their route from Nashville, Tennessee and Holly Springs, Mississippi to Memphis in 1850. The town began to experience an economic boom in 1852 with the coming of the Memphis and Charleston Railroad. The Civil War crippled Germantown like it did so many places in the South. The town was occupied by Union troops during the war. In 1878 the town charter was temporarily lost during the yellow fever epidemic. During World War I, the anti-German sentiment forced Germantown to change its name to Nashoba for the duration of the war. In 1950, only 400 people lived within the city limits of Germantown. Germantown is a very friendly town that has kept a tight rein on preserving its culture and history. Traditionally it has been horse country, and while moving forward with great progress, Germantown still maintains its small town image and uniqueness of the past. 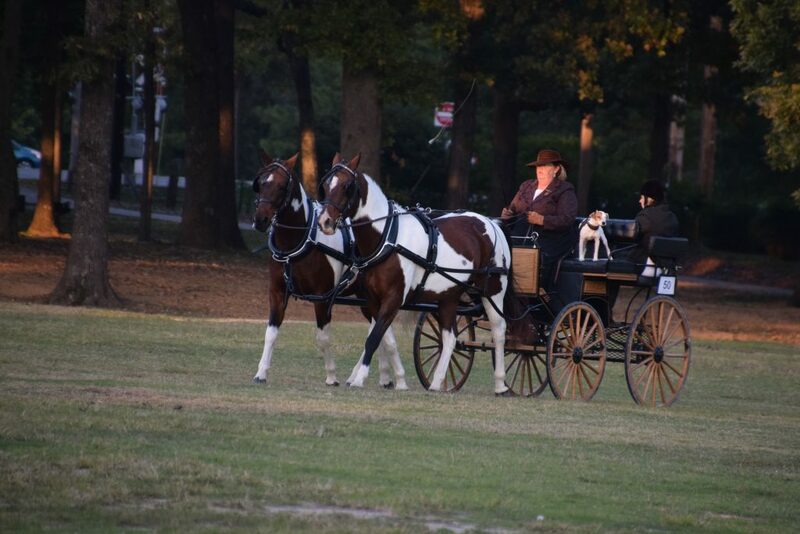 The Nashoba Carriage Classic is an integral part of preserving the historic period of the horse and carriage in Germantown. Welcome!